Cabbage can be used not only to prepare Curries, but also Chutneys.Very tasty with Rice and Rotis. Heat a pan with 1tsp Oil on the Stove. After heating add the Seasoning items,Mustard seeds,Methi seeds,Jeera ,,Red chillies, Saute. Lastly add Hing,and Switch off. Turn off the stove after the chopped Cabbage is well cooked and fried in low flame,till it turns tender. 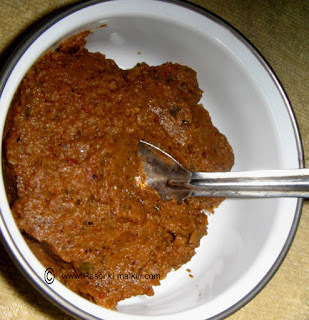 Now place the Seasoning and the Tamarind in a blender,and grind it well corsely.Then add the Cabbage and grind to a Paste by slowly adding required water. 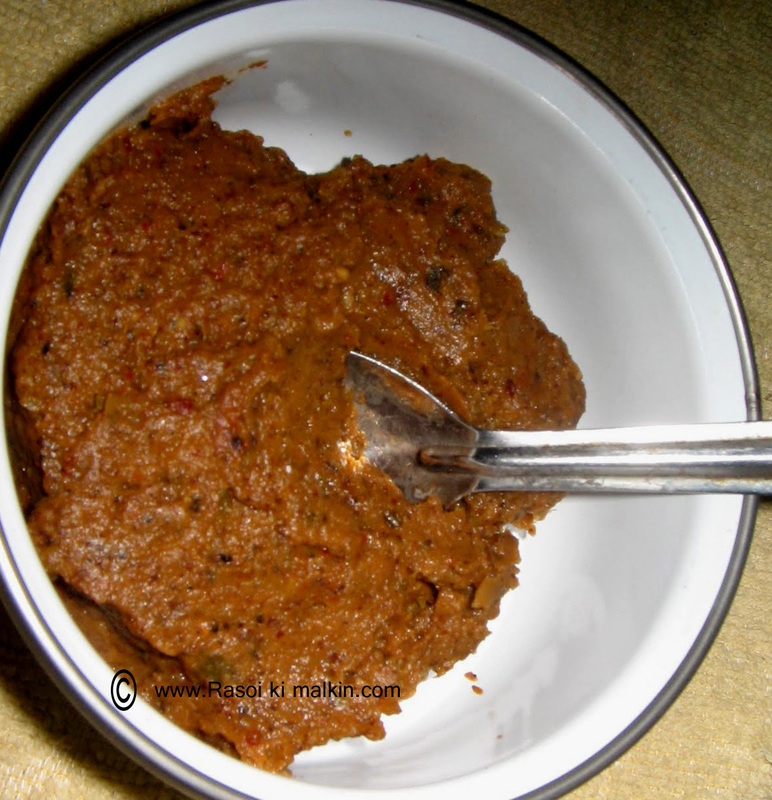 The chutney should be Thick paste in consistancy,and not a liquid paste.